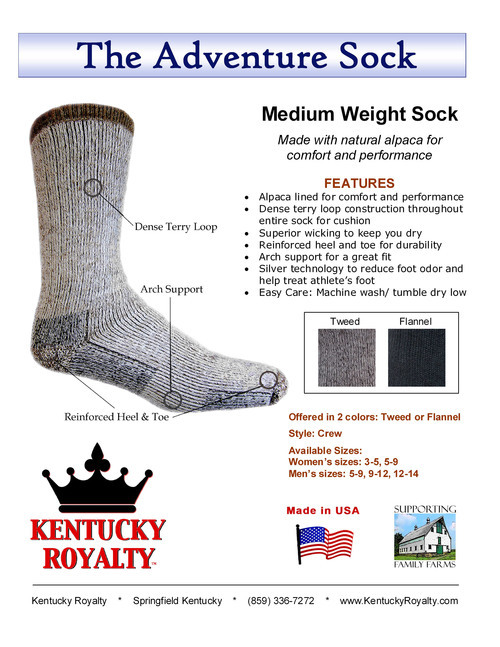 A medium weight adventure sock made with alpaca for comfort and performance. These socks are squishy soft and COMFORTABLE. 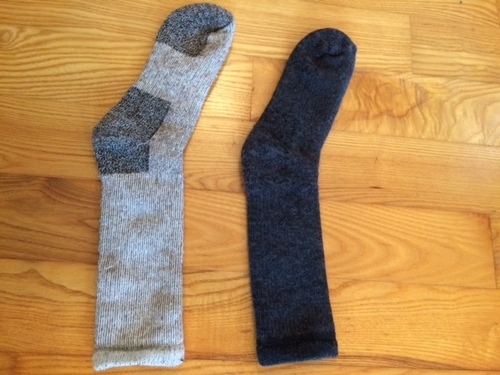 Warm enough to be a good cold weather sock, but light enough to be worn year round (at least here in Maine).